As teenagers progress through life, they crave more independence - in part as a way to prove their own skills, and in part because they are in the final stages of the transition into adulthood. In the past, there was a clear line that established adulthood as the phase that came after graduation. Today, more parents are finding that young adults struggle to progress on their own, illustrated by a Pew study that revealed that larger numbers of young adults choose to continue living with their parents after education. While many parents enjoy being close with their sons, it's crucial to encourage independence, autonomy, and self-management in teenagers so that they feel capable of achieving success on their own. Without this sense of independence, teenage growth is stunted and they are unable to branch into the world, discover their own values, and live their own lives. Following are some tips that may help your teen become more independent. Perhaps the best way to help teenagers recognize their existing skills and build upon their desire for independence is to give them a space away from their parents in which to grow and develop. 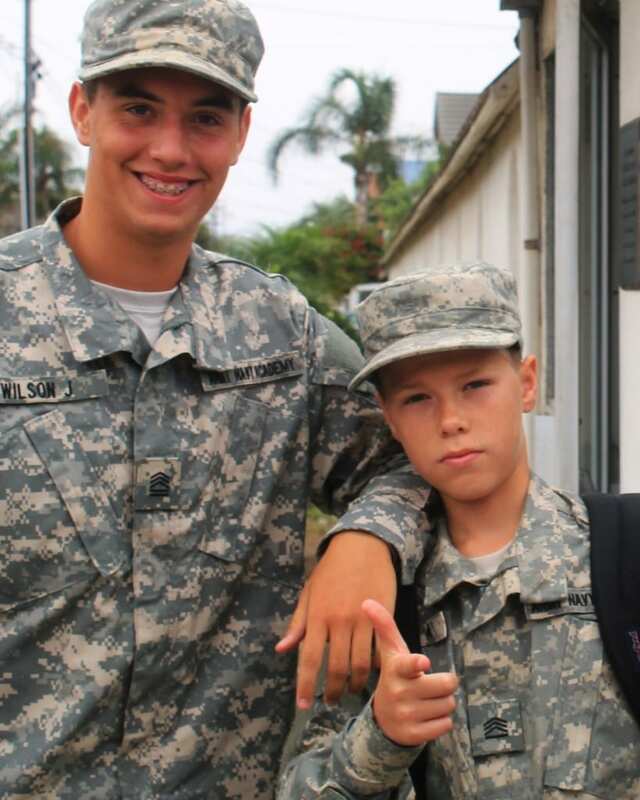 The military boarding school environment provides a structured environment to promote autonomy in teens, through the presentation of new opportunities, the need to develop life skills, and the ability to test internal resources required when parents aren't around. Many parents struggle to encourage independence in teenagers, as they instinctively strive to fix problems that emerge within their sons' lives - protecting them from challenge, which can prevent them from discovering new ways to solve problems. 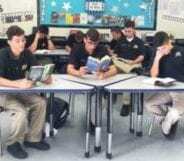 At boarding schools, students have no choice but to rely upon their own abilities to deal with issues and overcome hurdles - meaning that they learn to turn to others only after they have attempted to overcome problems themselves. 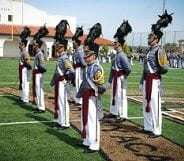 According to studies, 70% of boarding school students find that life as a cadet gives them the self-discipline and independence they need to thrive in later life. 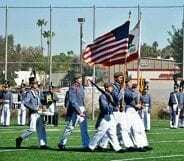 Just as Cadets need to learn to balance study schedules with extracurricular and social activities, all independent teens must understand the value of planning and time management. Teenagers shouldn't rely upon parents to push them into getting things done, but instead should take responsibility for their own actions and learn how to plan for success. If your teen needs something, he should be able to present his case properly and articulately, without having to rely on someone else to fight his battles. By developing communication skills, teenagers are able to take control of their independence and their lives. No matter the plans in place, problems can arise without warning, and independent teenagers must know how to deal with an issue in a responsible, mature way. By learning how to solve problems, from accessing help with homework to trying different learning strategies, your teen needs to be able to use critical thinking, and create potential solutions alone. A huge factor in fostering autonomy and independence is responsibility. By giving a teen responsibility over certain actions and tasks, you not only let him know that you believe in his capabilities, but push him to think carefully about his actions. 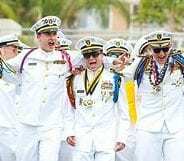 Cadets at Army and Navy Academy have a number of crucial responsibilities, from keeping their rooms tidy to setting aside enough time for study, and even keeping their uniforms in top condition. These responsibilities teach teenagers the true value of independence, by showing them what being an adult really means. 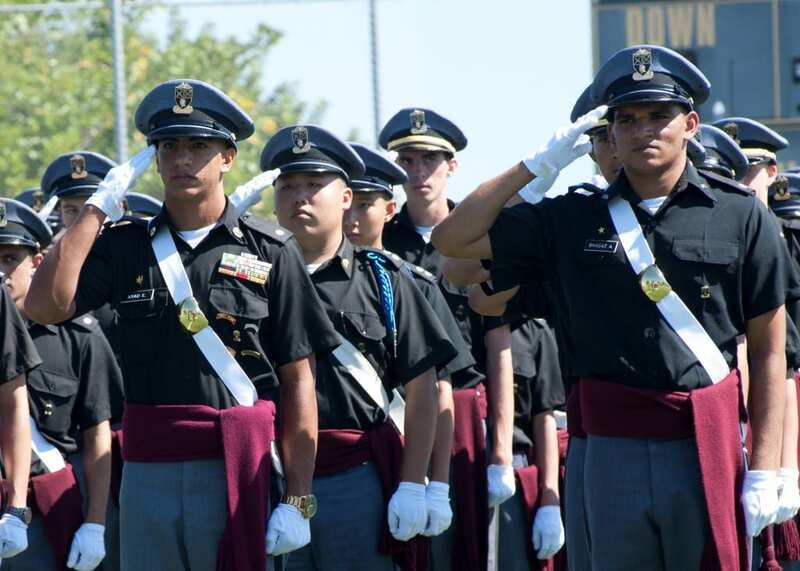 At the same time, responsibilities give Cadets an opportunity to learn from their mistakes. 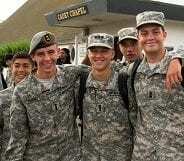 Teenagers are old enough to take responsibility for their actions, their responsibilities, and their needs. Without parents constantly pressing them to make the right decisions, students must learn how to define good and bad behavior themselves, and learn from the consequences of their actions. The more they learn, the more they will be able to adjust their behavior, work on their weaknesses, and hone their strengths. Independence gives teenagers the ultimate opportunity to explore their own life values, and determine what they want to achieve in the future. 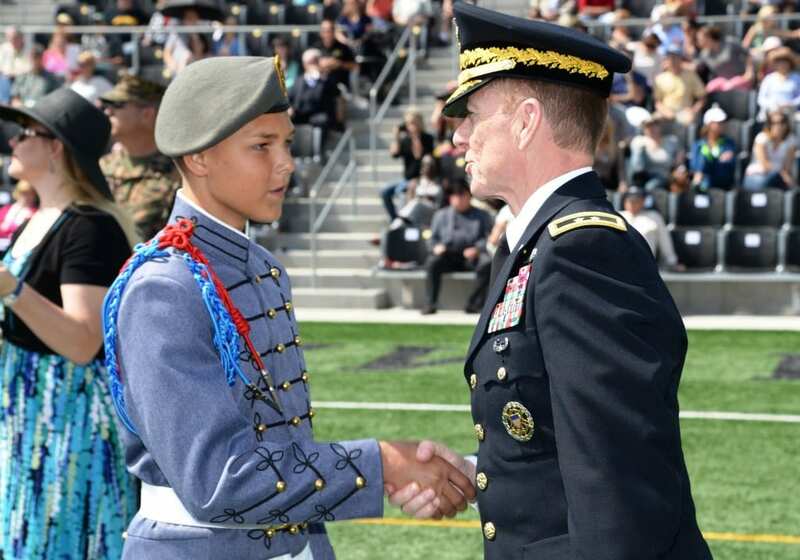 With the help of Army and Navy Academy, students can learn the goal-setting skills, discipline, and motivation techniques required to not only establish their future ambitions, but create workable strategies towards success.